Think over your entire life. Consider the biggest deliverance you ever received from God, whether that be your finances, health, emotions, addictions, or others. Then, recount how God delivered you from those situations when they were yet problems. God delivered you in the past, and He will do the same thing today. Sleep Paralysis. What exactly is it? 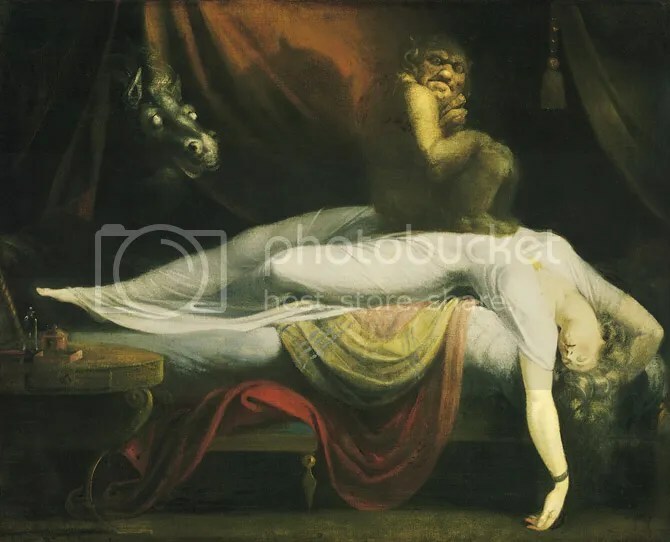 According to Wikipedia, Sleep paralysis is paralysis associated with sleep that may occur in healthy persons or may be associated with narcolepsy, cataplexy, and hypnagogic hallucinations. 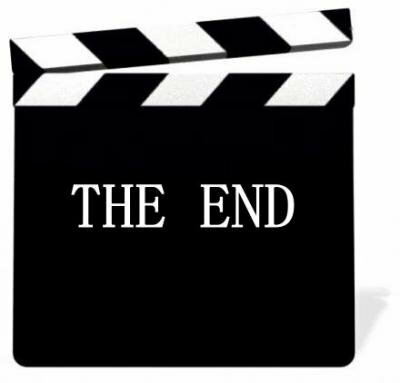 We’ve all seen movies where the conclusion is indicated by those famous words in big letters. They read, ‘THE END’. At that point, we know the movie is over and we can absorb everything we just witnessed. In life, if you’ve come to the end of yourself, you’re at the beginning of God. In plainer terms, it’s when God shows up in your circumstances.